One of our core values in teaching the Viking Band is to develop character in our members. 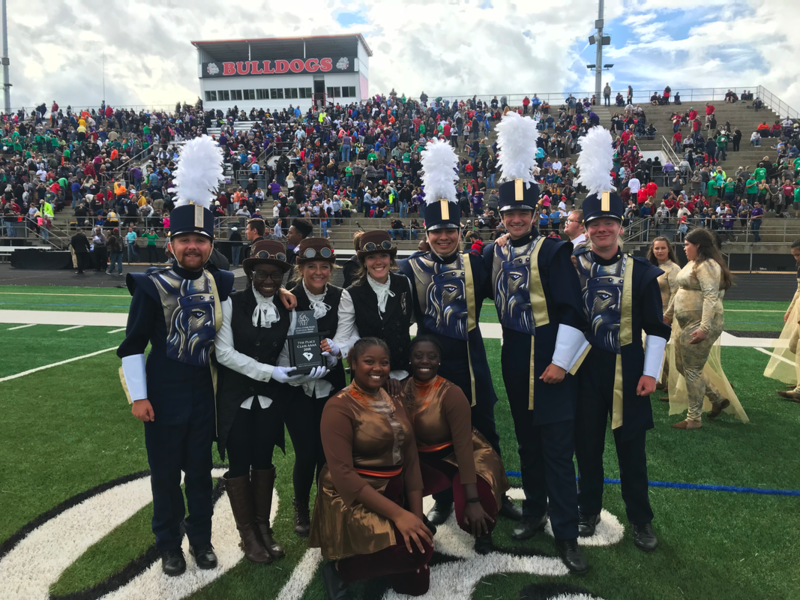 We strive to create an environment where our students learn lessons that go beyond the marching: hard work, self-discipline, and time management to name a few. In marching band, we have a lot of members that all matter equally. This helps teach students lessons of selflessness, realizing that all members must work together to achieve the common goal of musical and visual excellence. In marching band we are always striving for excellence...for perfection. We spend numerous hours rehearsing the various facets of performance. In all these activities, students learn what it means to perform and achieve at a high levels. At the end of each season, we're able to look back and see the product of hours of effort. Students learn that creating excellence takes time, energy, and perseverance. Here in the Viking Band, we believe in giving back to the community of which we are an integral part. From football games to pep rallies, we're always there to cheer the team on. Friday nights wouldn't be the same without the band! 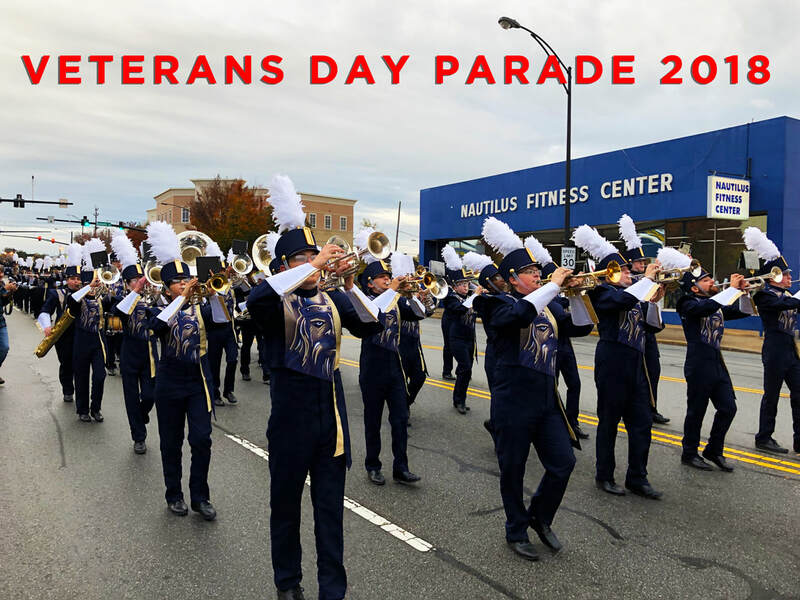 We march in every Spartanburg parade and participate in various community events. Being a part of the Spartanburg Community is important to us. Music is great and we like to take the show on the road! 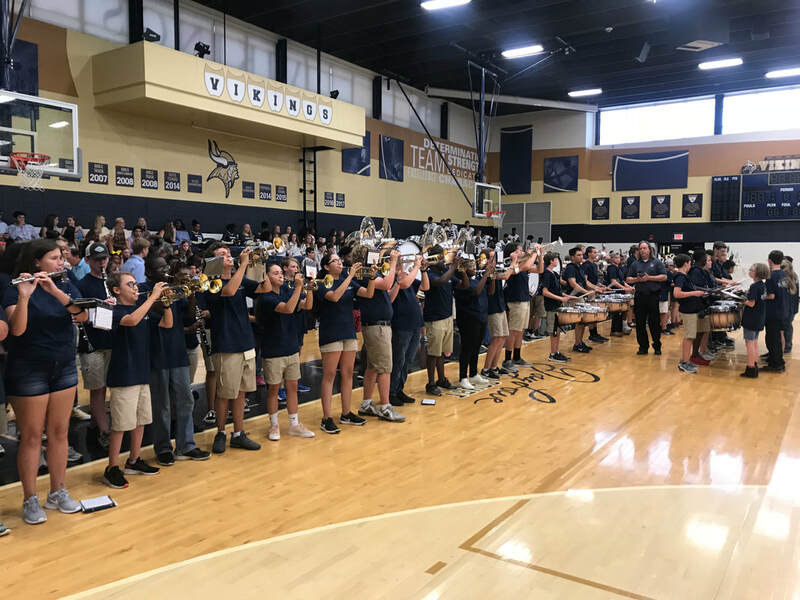 Want to join the Viking Band in 2019?